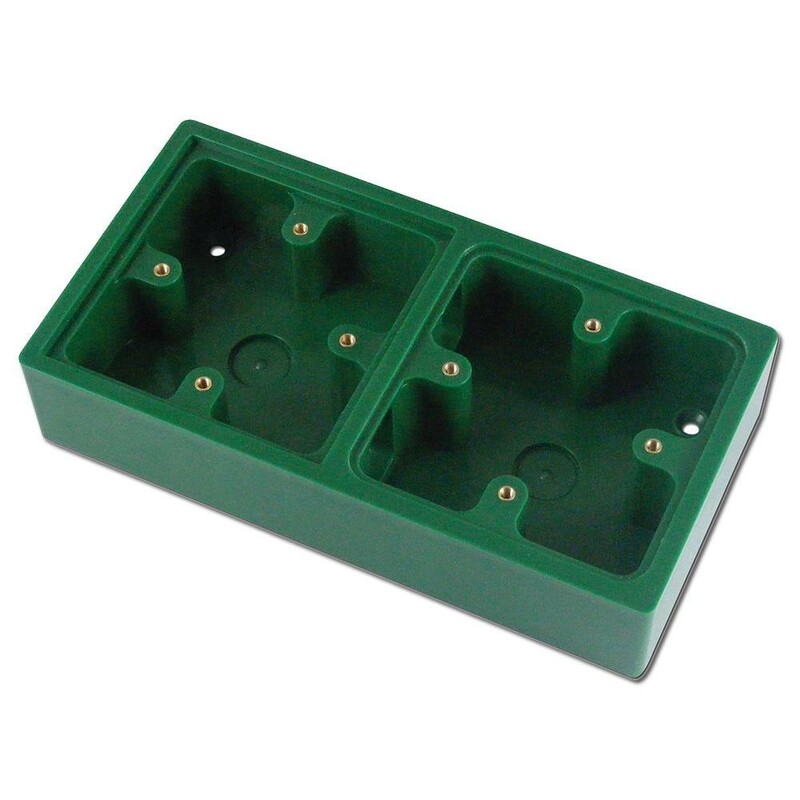 The Asec 2 Gang Surface Mounting Box is a single moulding to securely and aesthetically surface mount 2 single gang accessories in a single position. Double back box. Vertical or horizontal mounting. Select your own combination of break glass and exit buttons.